It’s the beginning of July so that can only mean one thing. The Ballyheigue Summer Festival 2018 is in full swing. 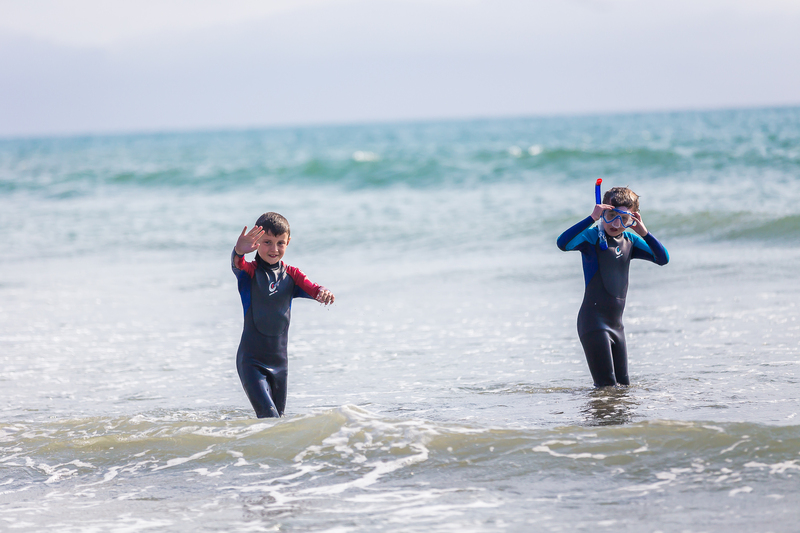 School holidays are here and the summer is really kicking off. With the fantastic weather we are having at the moment, where else would you want to be but in one of Ireland’s finest coastal villages. This is our first proper Summer living here, and after last year where the sun shone about twice this weather is making up for lost time. We are just relishing every day of it! 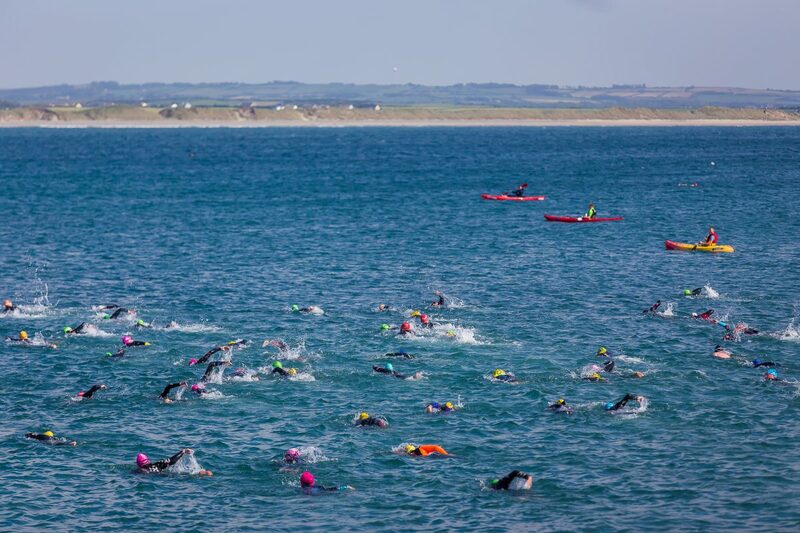 This family orientated destination on the Wild Atlantic Way has been attracting visitors for decades and there is something for everyone with its magnificent beach, glorious golf course, walking trails and premier entertainment. 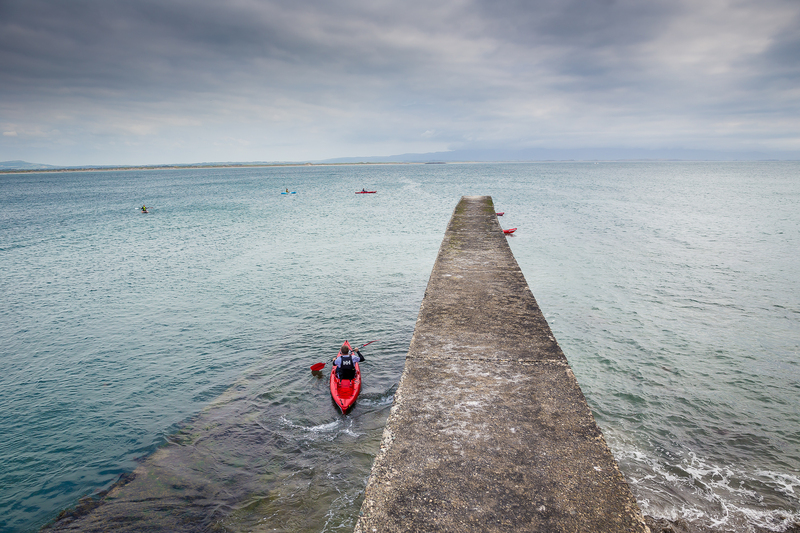 It’s also a great base to explore more of Kerry. 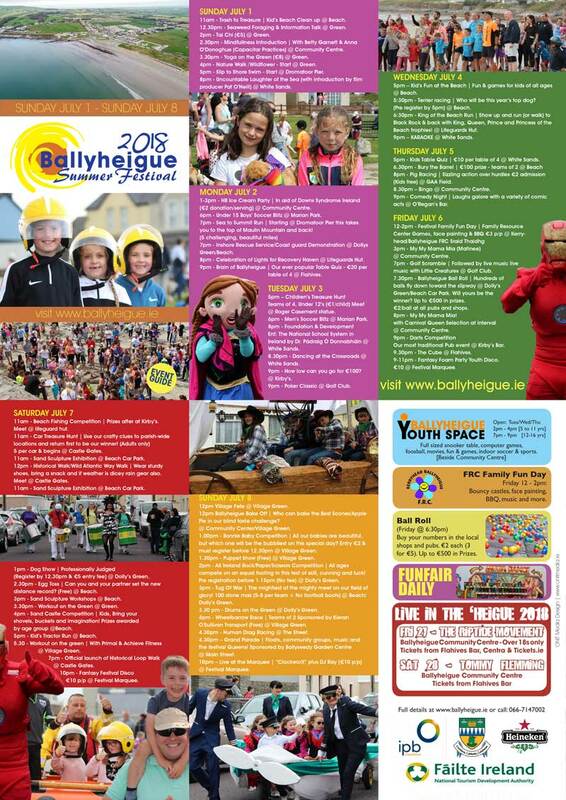 The Ballyheigue Summer Festival has grown from strength to strength and this years line up is the best ever. The voluntary committee work all year round to ensure everything is organised and everyone is catered for. 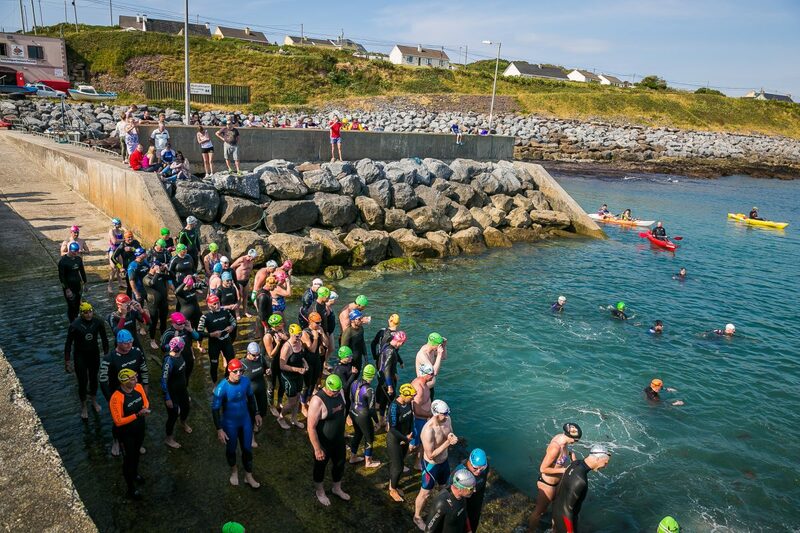 The jam packed line up this year includes a kids fun day on the beach, terrier racing, a golf scramble, yoga displays, a table quiz for adults and kids, a historical walk on the Wild Atlantic Way and pig racing in the local GAA sports field. Theres some great nightly entertainment including Mundy, ClockworX, The Cube a comedy night and discos at the festival Marquee. 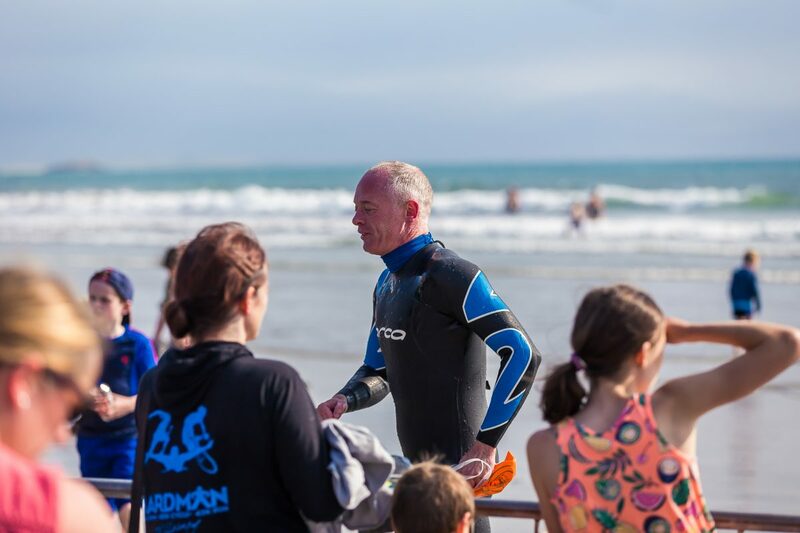 One of the highlights on the first day of the Ballyheigue Summer Festival is the annual Slip to Shore swim in aid of the Ballyheigue Inshore Rescue service. 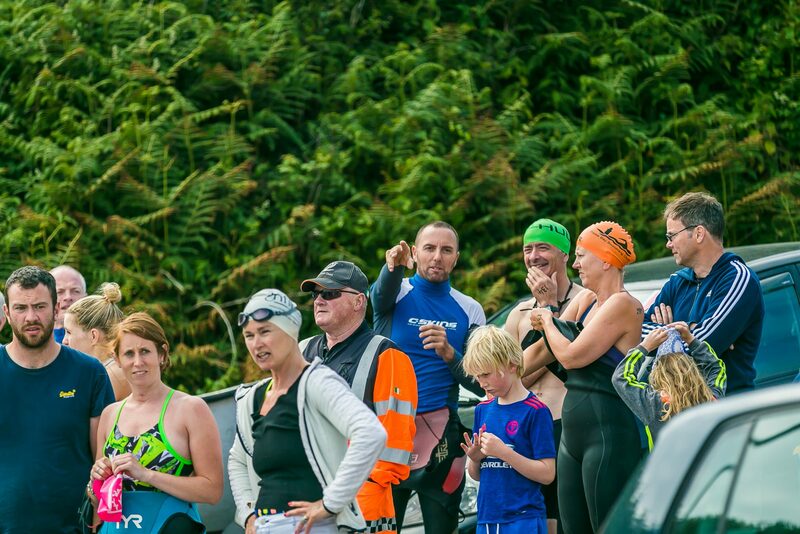 Over 150 brave souls took the plunge this year for the 2km swim from Dromatoor Pier to the beach. Here are a few photos of the event which you see by clicking on video on this post. Contact me on ciaradesignpod@gmail.com or click here on my Facebook page for any replicas. Please share it out. Thanks and enjoy the rest of your Summer!